Hello readers and welcome to my blog. 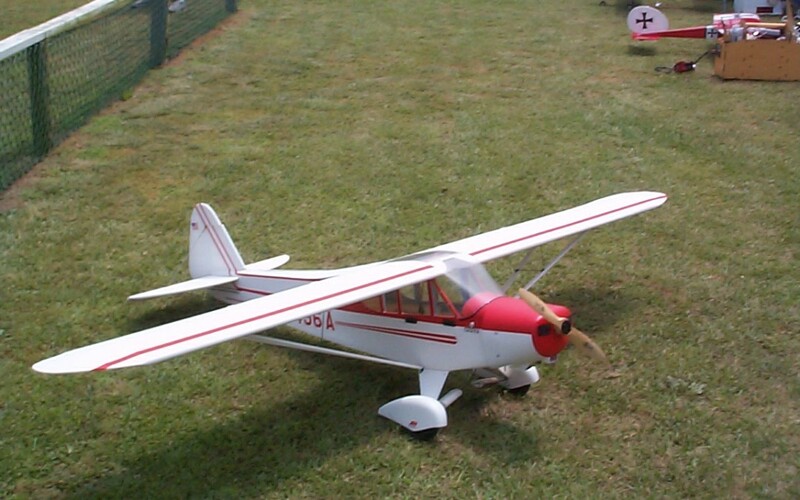 It is my hope to share first hand suggestions to pilots who are looking to start flying R/C planes for the first time. When I started flying, the computer flight training tools were primitive at best to today’s simulators. Slow speed computers and poor graphics compounded the complexities of take off and landing, but with anything new like that, it was extremely fun. Most importantly, “reset” got us a brand new airplane. Simulators are your best hope of learning how the transmitter functions, and develops a feel for the sticks. Most of my best students had a lot of computer time before coming to the field, and this helped with flying immensely. But flying a real plane at the field is so different than the simulator, and much more costly if you rush into getting into the air. An important consideration before take off is a good choice of aircraft. As a guide, the “cooler” the plane looks, the harder it may be to fly. Start with a 40 or larger trainer, fat wings, big dihedral. I can’t advise on tricycle gear vs. taildraggers, as I find no real challenge between the types. If you already have that first plane, do yourself a great favor and practice ground skills first. Take the wing off to avoid accidental take offs, and drive the airframe around the yard or field like a car. This is more challenging than most think, but the natural and smooth use of rudder is extremely important during successful takeoffs and landings. I did so much of this early on that all my friends wondered why I just didn’t get a car in the first place. If you think you are already good at rudder and reverse direction, here’s a test… put it on the pavement and try. Next steps to come.